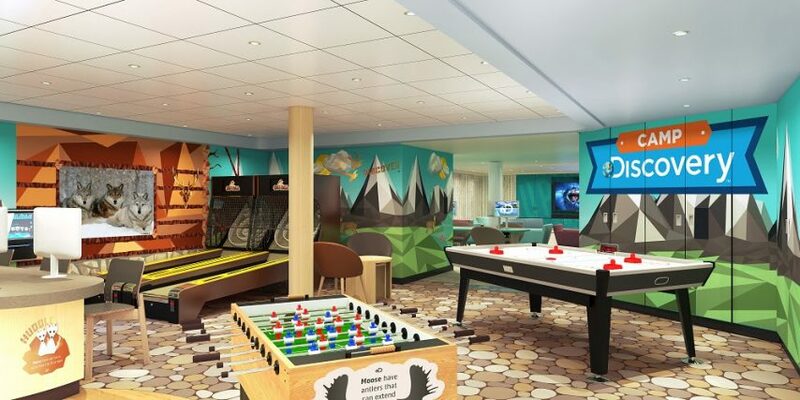 Princess Cruises is expanding its Discovery at Sea program with new youth center designs and teen-oriented programming, including destination-themed experiences and MythBusters science activities. At The Treehouse, kids 3 to 7 can enjoy hands-on activities like dance classes and scavenger hunts. In The Lodge, 8- to 12-year-old cruisers can hang out and relax or enjoy sports-themed activities. And in the 13-to-17-year-old space The Beach House, teens can socialize, mix mocktails, watch movies, and join video game tournaments. The Treehouse and The Lodge are both included under the Camp Discovery umbrella, which provides fun activities like Animal Planet-based Shark Attack programming or Survive Alaska, in which kids invent tools to help survive the challenging Alaskan environment. 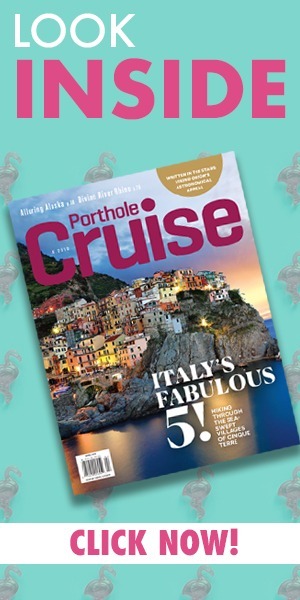 The re-imagined Discovery at Sea starts on Grand Princess cruises from San Francisco, then rolls out to Caribbean Princess in March, Regal Princess in April, Sea Princess in October, and Island Princess in November.